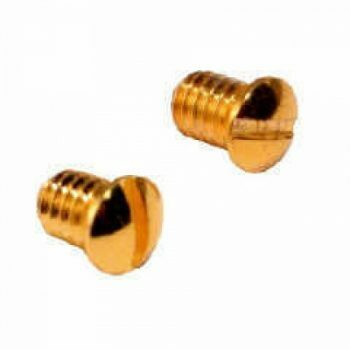 Replacement screws for all Planet Waves connectors. 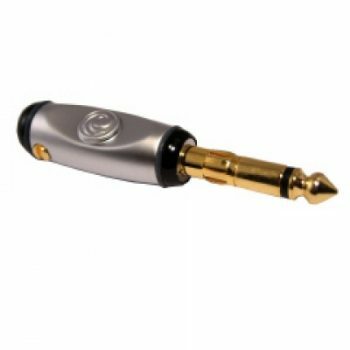 Patented design ensures proper termination when used with Planet Waves coaxial cable. 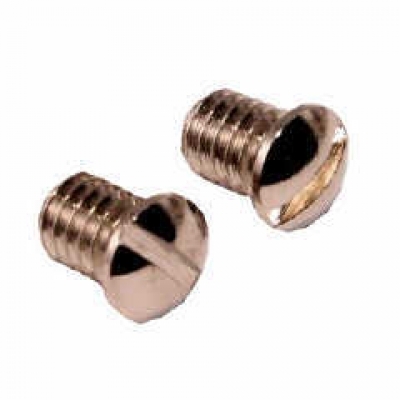 *PLANET WAVES RECOMMENDS USING REPLACEMENT SCREWS WHEN RE-USING OUR UNIVERSAL SERIES CONNECTORS TO ENSURE PROPER TERMINATION.